Fraud alerts are placed on credit reports to alert creditors that you have been the victim of identity theft or suspicious activity. These fraud alerts require potential creditors to contact you to verify you have requested their credit services. A fraud alert will stay on your report for 90 days. You can remove a fraud alert from your credit report before 90 days if it is no longer needed. 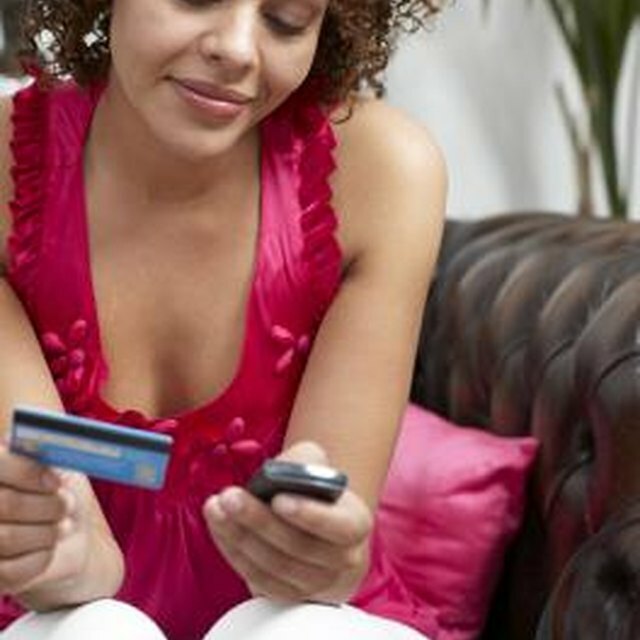 Contact TransUnion to remove the fraud alert from your credit report. Include your name, Social Security number, current address, telephone number and date of birth in your request. You will need to submit this request in writing. Send your request to TransUnion Fraud Division, P.O. Box 6790, Fullerton, CA 92834. Request that Experian remove the fraud alert from your credit report. Include your name, Social Security number, current address, telephone number and date of birth in your request. You will need to submit this request in writing. Send your request to Experian Fraud Division, P.O. Box 9532, Allen, TX 75013. Contact Equifax to remove the fraud alert from your credit report. Include your name, Social Security number, current address, telephone number and date of birth in your request. You will need to submit this request in writing. Send your request to Equifax Consumer Fraud Division, P.O. Box 740256, Atlanta, GA 30374. Can I Place a Fraud Alert on My Bank Account? Mail all correspondence certified mail, return receipt requested. This will provide documentation that the credit reporting agency received your request.